You’ll feel like a goddess when you’re wearing the Aphrodite Yoga Pants from Shining Shakti! 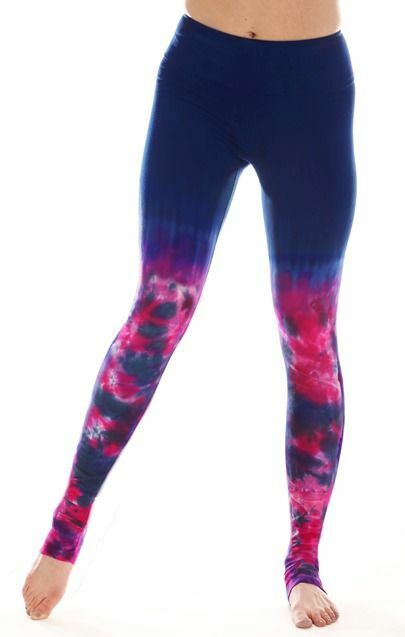 Inspired by the goddess of love and beauty, these leggings are made out of breathable organic cotton and a bit of spandex to keep everything in place. Hand dyed, you’ll love the stand-out, vibrant colors. Note that they do tend to run a little long so that you can tuck them under your heel. An inspiring, bright pair of pants for your next yoga session!